More than 77% users choose Google as their preferred search engine, do you belong to these group too? With more than 4.5 million searches in 1 day, business owners need to utilise Google and attract potential customers by getting good ranks in Google Search. Search Engine Optimisation or SEO is the most common strategy being used nowadays. The fact is millions of website owners are utilising with the same method, how is our chance to be featured in Google first rank? So, when business owners have more budget to spend on advertising and less time to wait for SEO to have an impact, Search Engine Marketing (SEM) or Google Ads is there to help us business owners who want to thrive in Google ranking. 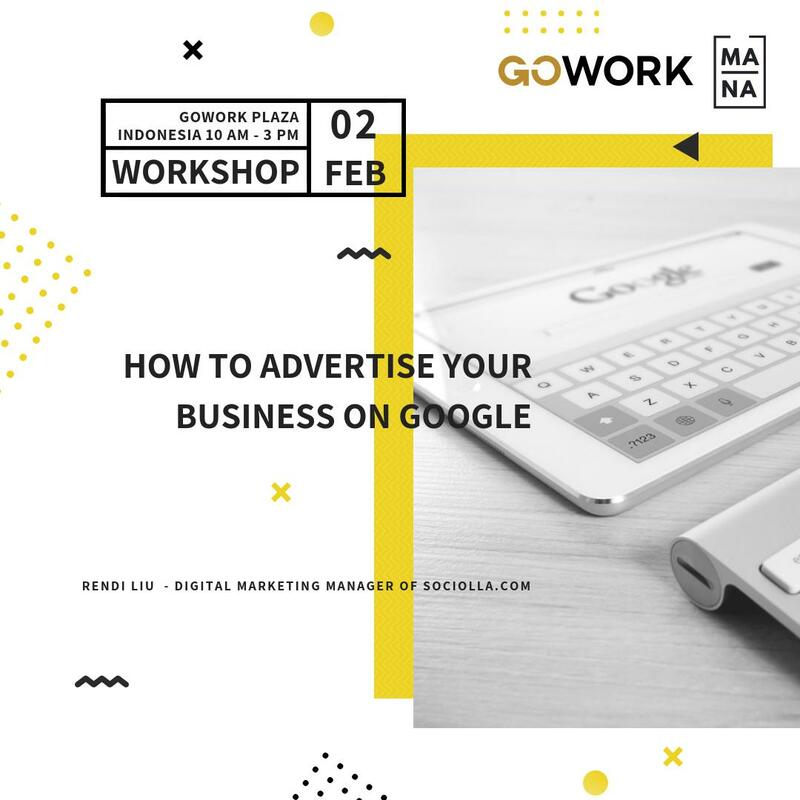 Join this class to learn how to advertise your business on Google. Passionate digital marketer and growth hacking practitioner. He starts his career in digital marketing at Bobobobo. Currently, he is working as Digital Marketing Manager at Sociolla.com and responsible for digital marketing channels such as Google Ads & Analytics, Facebook Ads, Instagram Ads, and Email Marketing.